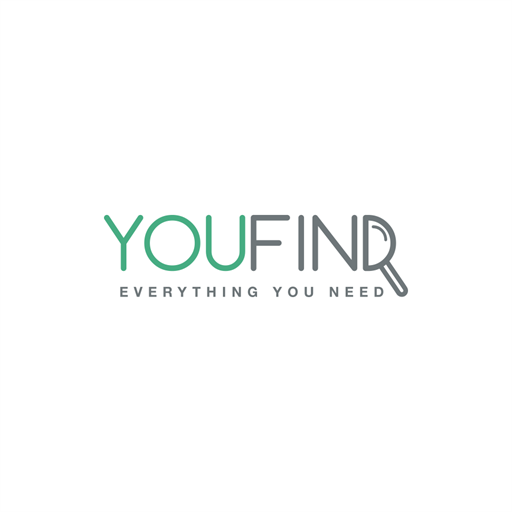 At YouFind, you will find new products for everyone and every occasion. Homeware, Kitchenware, Gifts, Electronic Gadgets, Gardening and More! The People Vs. dream was born from a desire to make high quality, vintaged-inspired, grunge fashion fundamentals for the people. 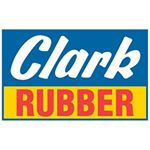 Clark Rubber is the expert in Everything Pools, Foam, Mattresses, and Rubber! Proudly Australian owned & operated since 1946. Everyone loves Clarkee! Australia's fastest growing fashion label 'Georgy Collection' has dressed celebs including JLo & Teri Hatcher. Join us on this wild ride! 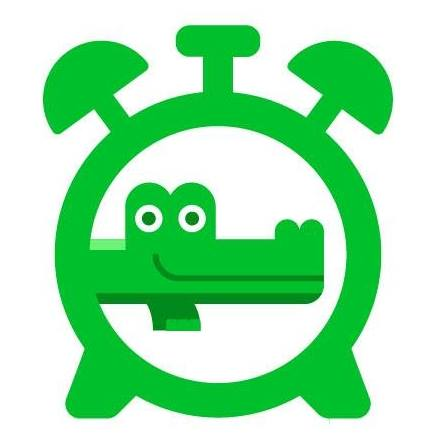 Later Gator offers a huge variety of products available to Buy Now Pay Later, with the use of Afterpay, zipPay, Oxipay and LayBuy. 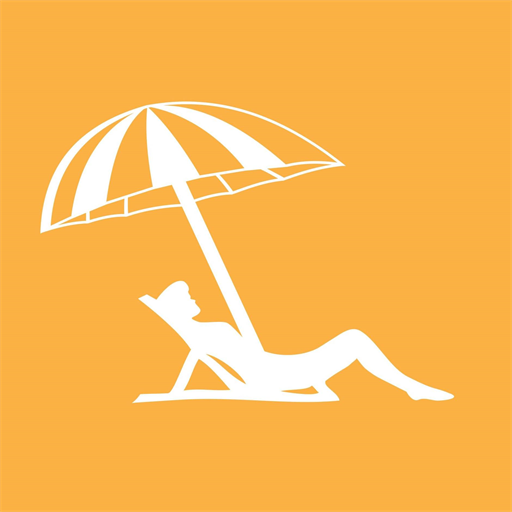 Deck Chair Cruising is an online cruise specialist. We sell local and international cruise holidays to an Australian ONLY customer base. 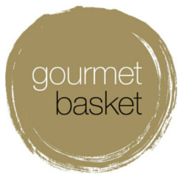 Gourmet Basket has 20 years experience offering the largest range of premium artisan gourmet, wine, pamper and baby gifts in Australia. Lonely Kids Club is a slow fashion brand that produces ethical unisex clothing. We focus on positive mental health messaging. Our audience is 16-34. 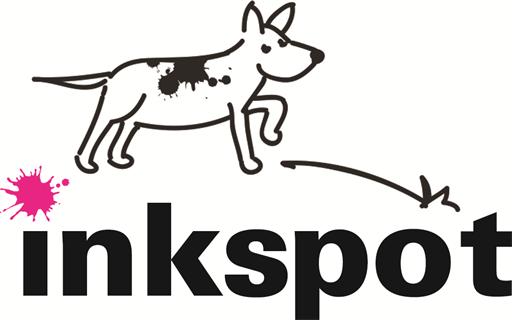 Inkspot is Australia's leading retailer of ink & toner, offering a huge range of both compatible and genuine cartridges for both home and office.